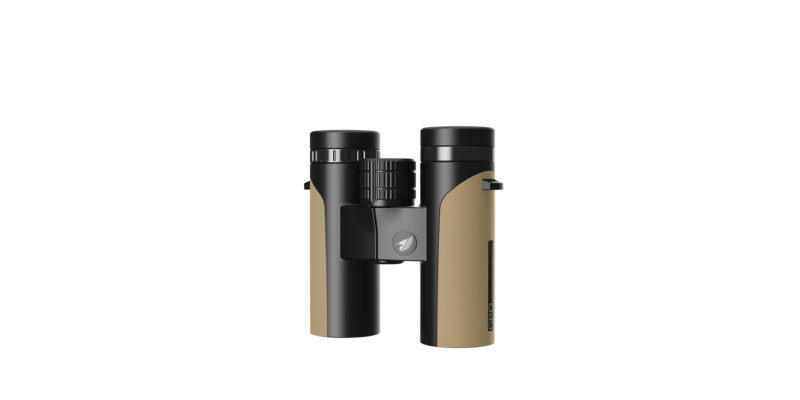 PASSION ED binoculars are built to the highest standards within their price class, and in the same factories as other European brands. 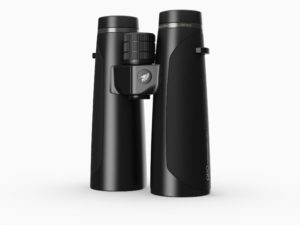 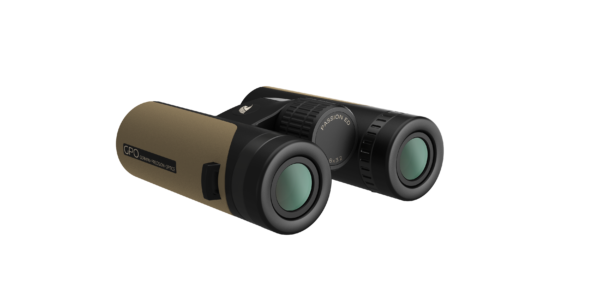 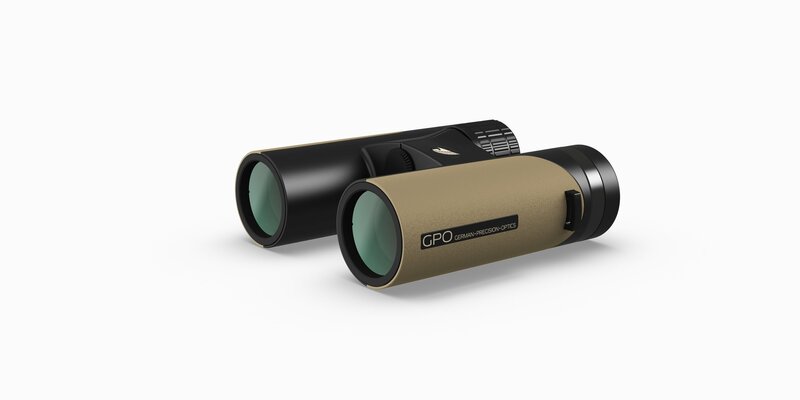 Their unique magnesium body makes them ultra lightweight yet incredibly durable, and their cutting edge field of view makes these binoculars an instant classic among outdoor enthusiasts. 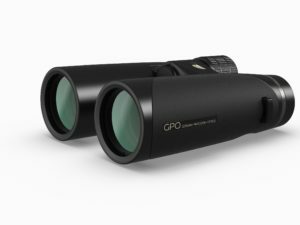 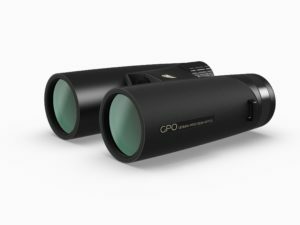 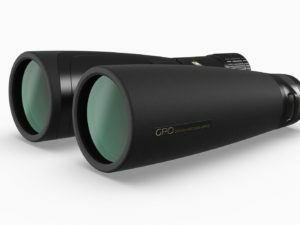 Back up these features with GPO, USA’s Spectacular Lifetime Warranty and you have a binocular that will stay in your family for generations.